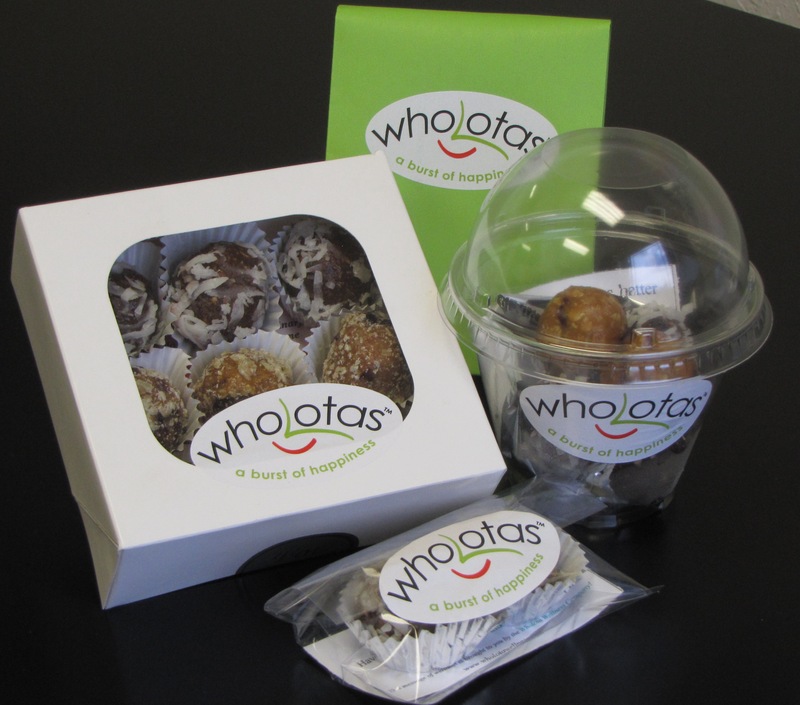 Wholota Wellness makes living healthy convenient and tasty! Purchase the following to squash your cravings and comfort your soul, GUILT FREE! Wholotas Everyone deserves a burst of happiness! 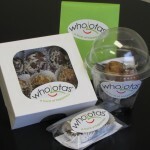 Click here to order your Wholotas today! FINALLY, chocolate chip cookies designed to boost your metabolism and satisfy your sweet tooth! Click here to order your cookies today! 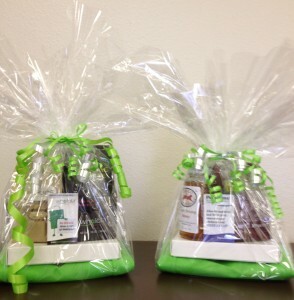 Wholota Gift Packages Combine all of our tasty treats with a special message to lift up those you care about. Give the unique gift of wellness and put a smile on someone’s face TODAY! Click here to order now! 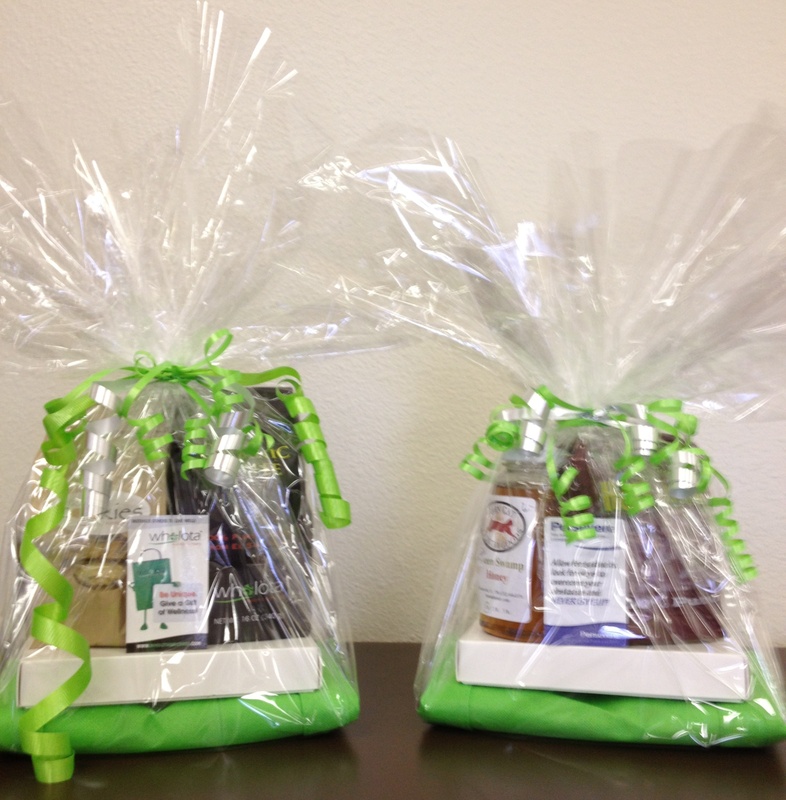 Email info@wholotawellness.com for questions or call 1-888-WHOLOTA (946-5682)!